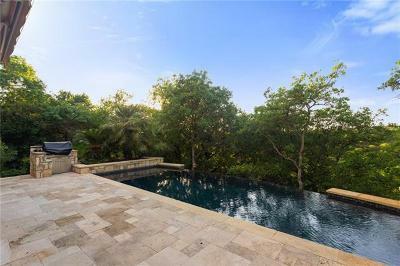 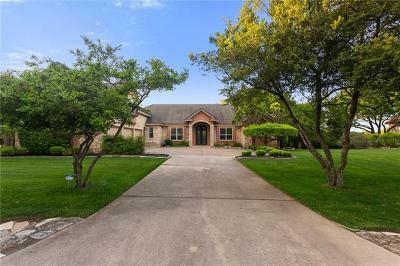 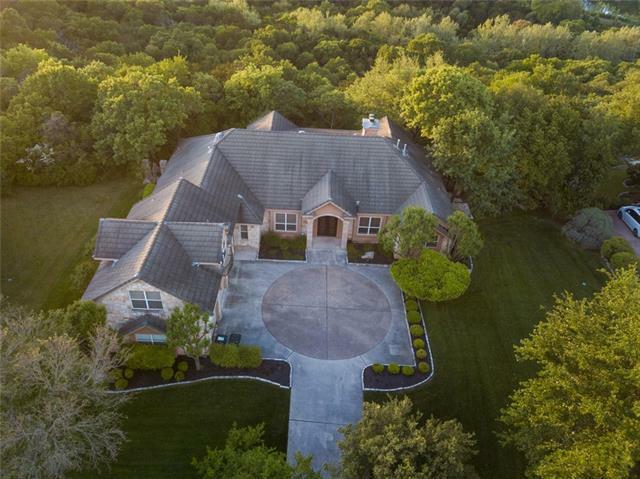 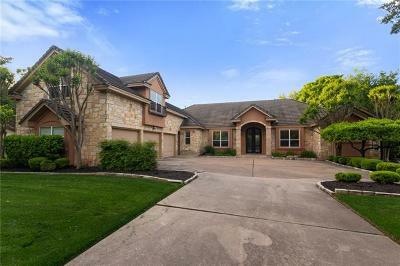 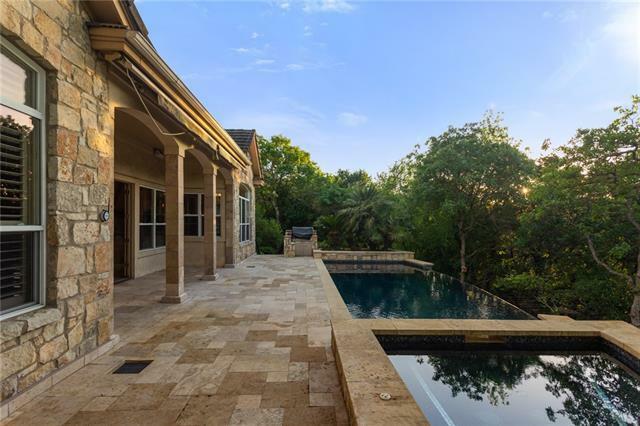 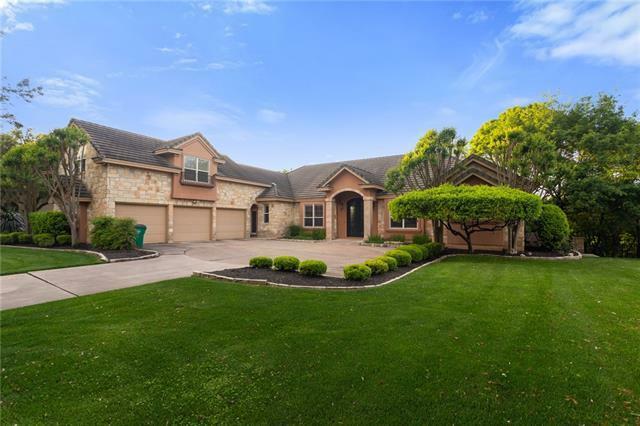 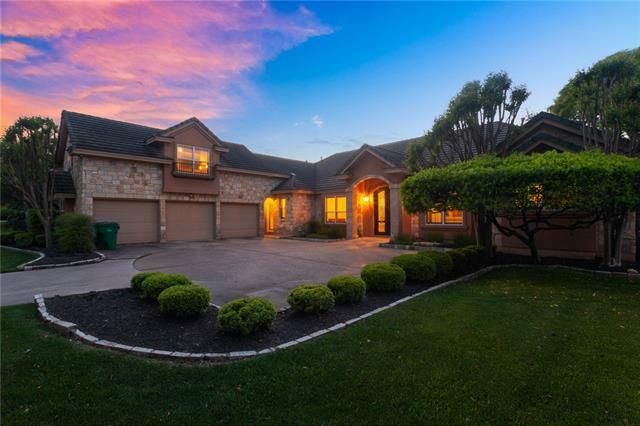 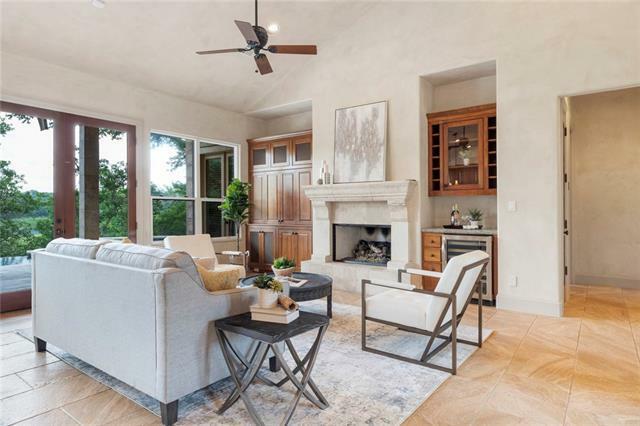 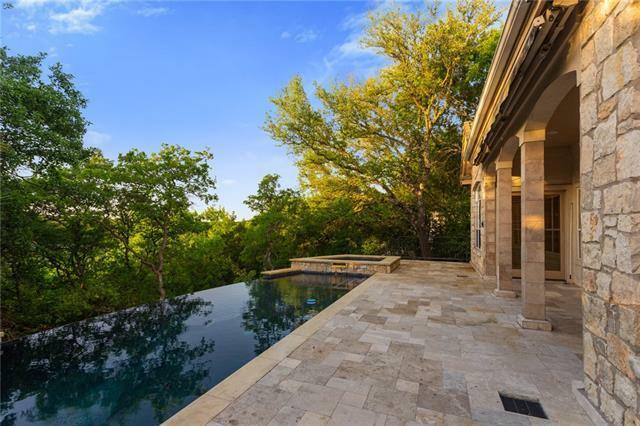 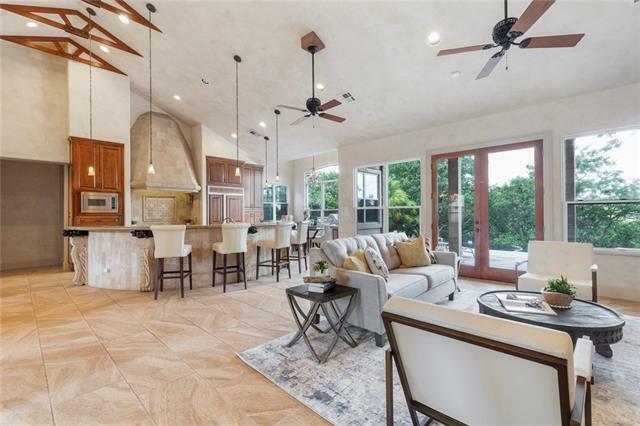 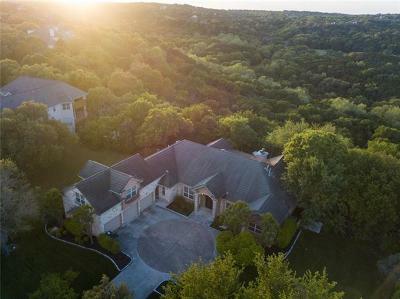 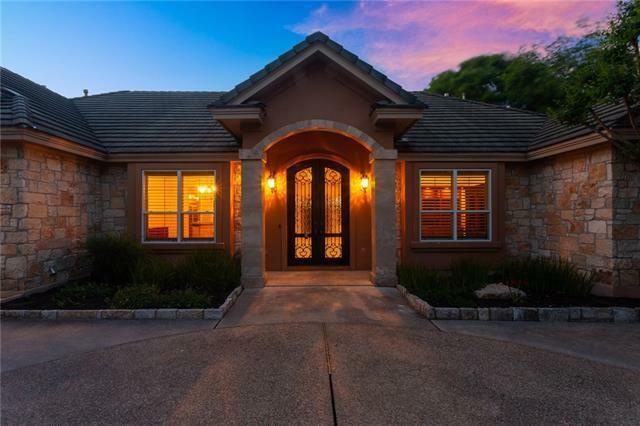 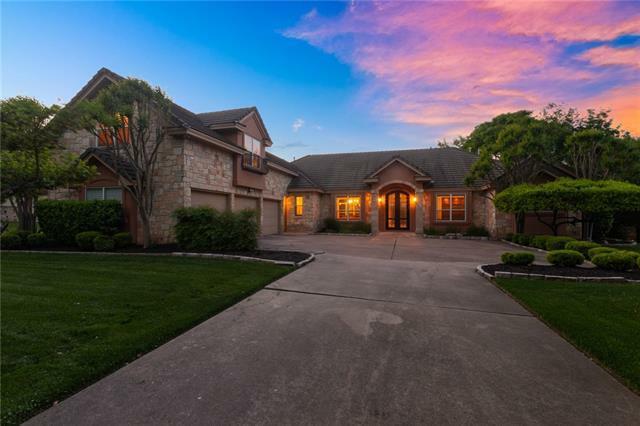 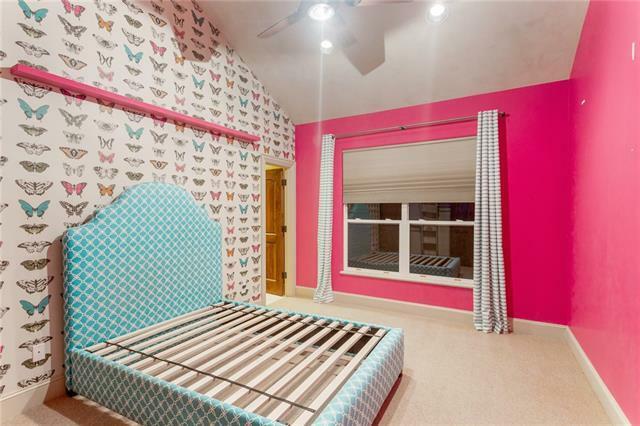 Nestled in on a secluded hill country view lot in gated Foothills of Barton Creek, this home is situated on 2.3 acres and features three car garage and a negative edge pool. 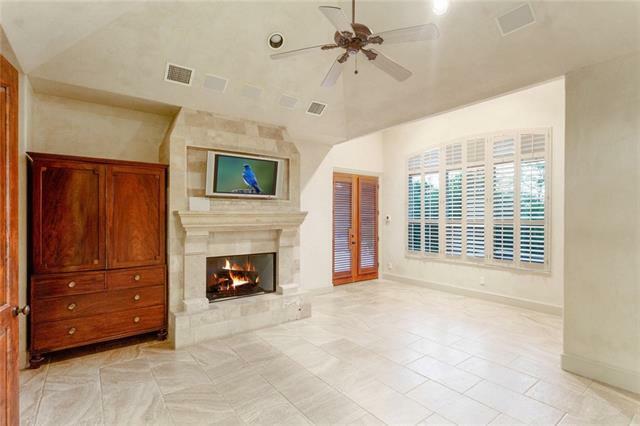 Two interior fireplaces-one gas outside -private and great for evening cocktails & quiet moments. 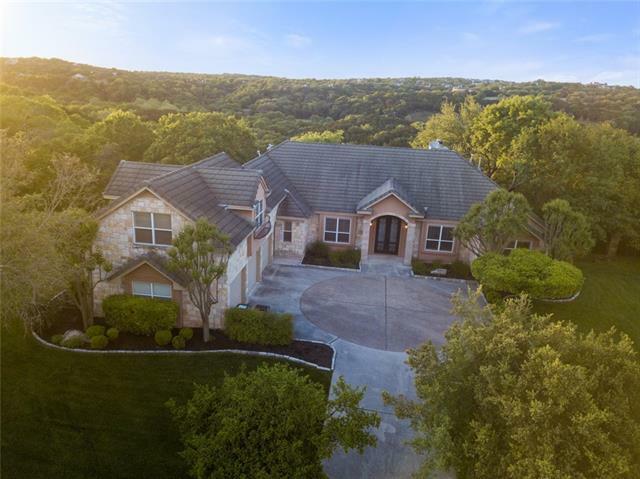 Opportunity to transfer into Eanes ISD! 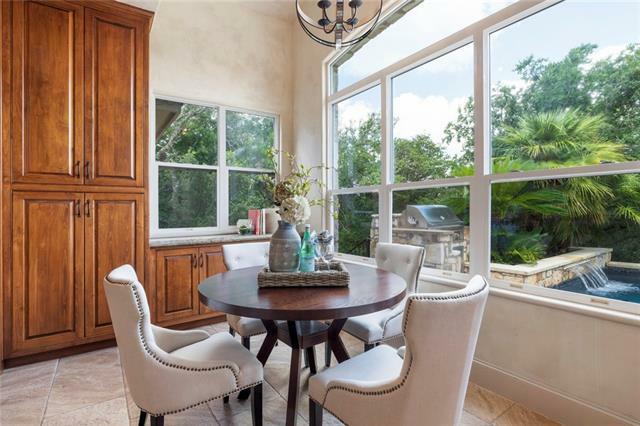 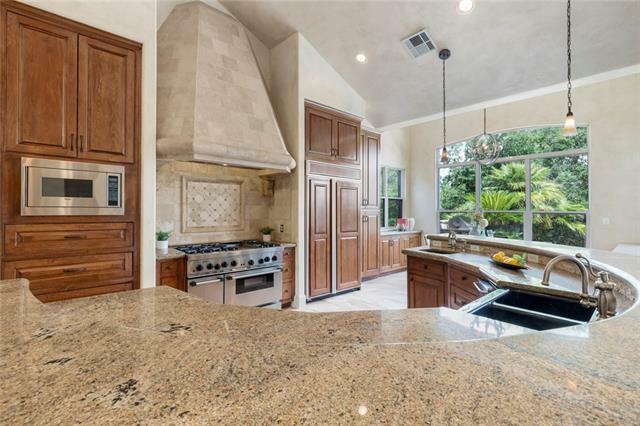 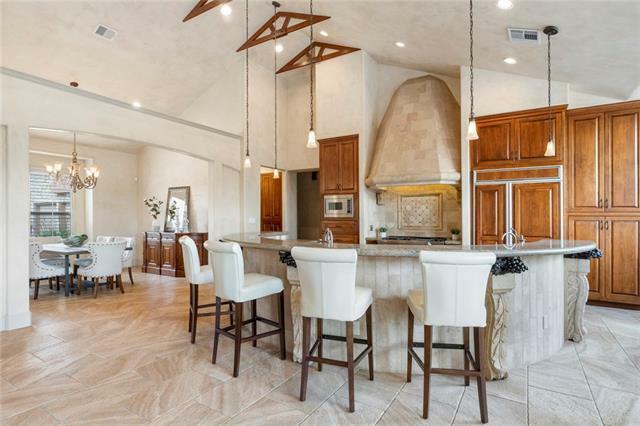 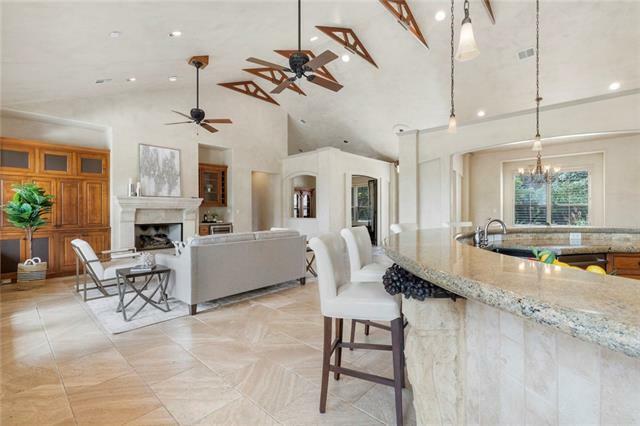 The kitchen is every entertainer&apos;s dream with vaulted ceilings. 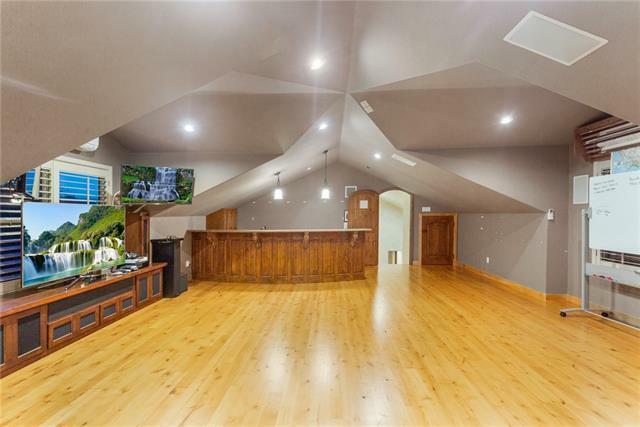 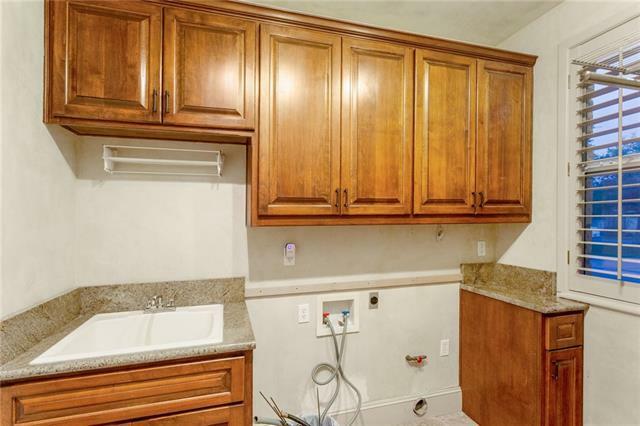 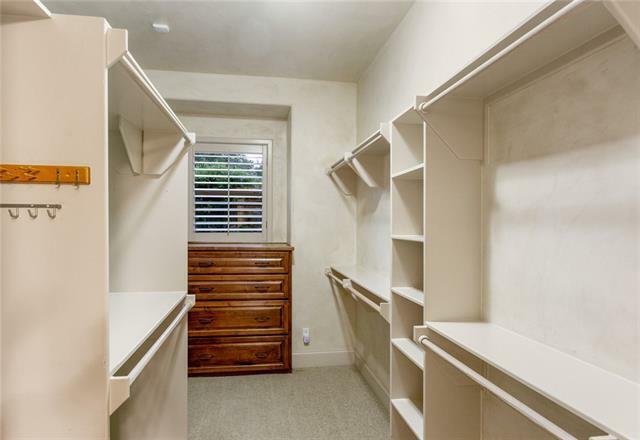 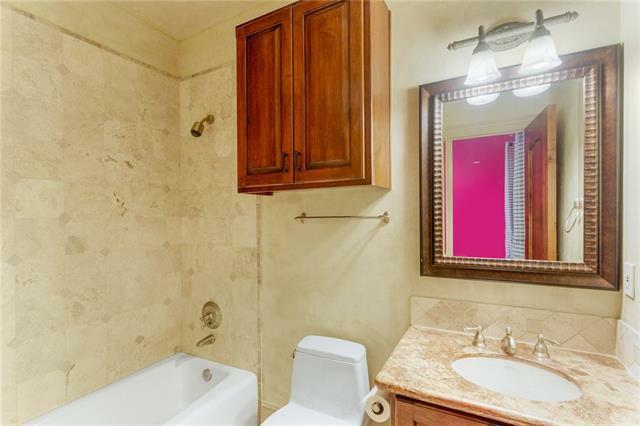 Open to the spacious living area & a large breakfast bar. 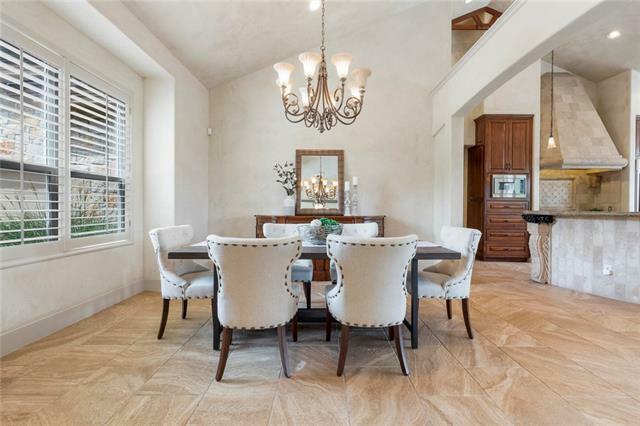 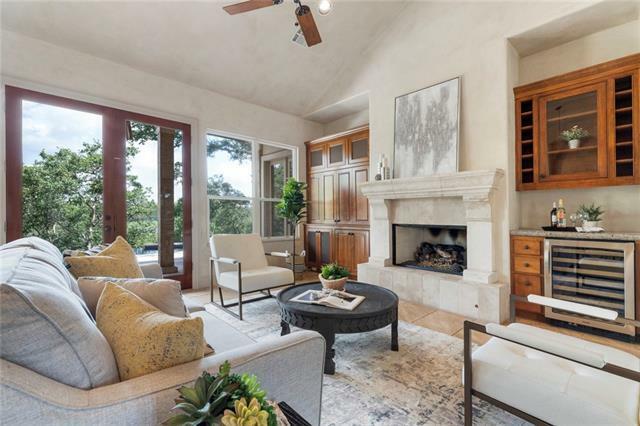 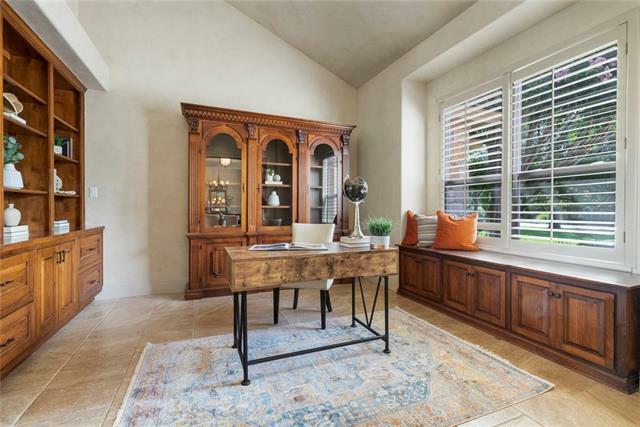 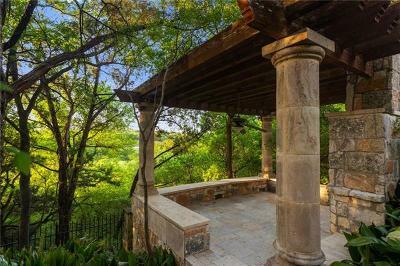 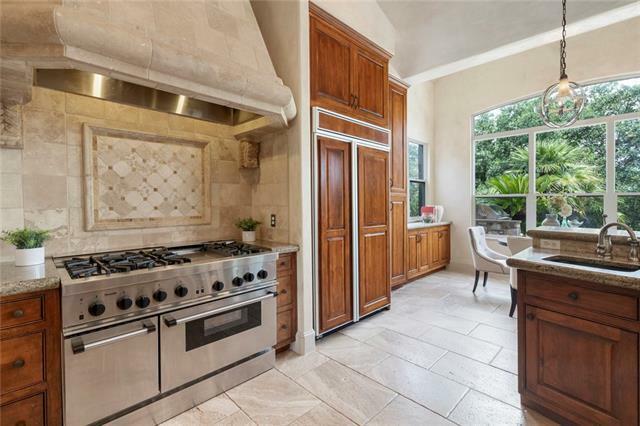 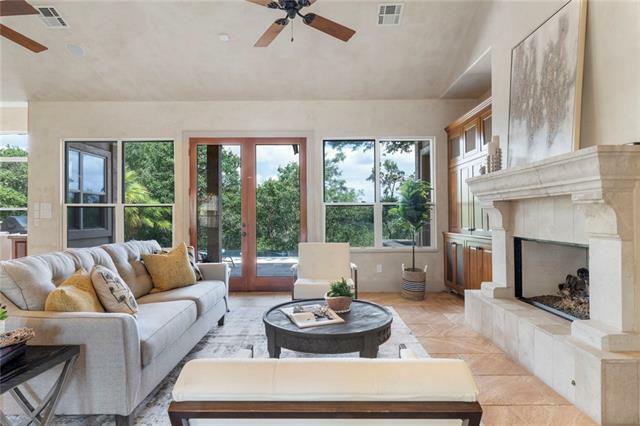 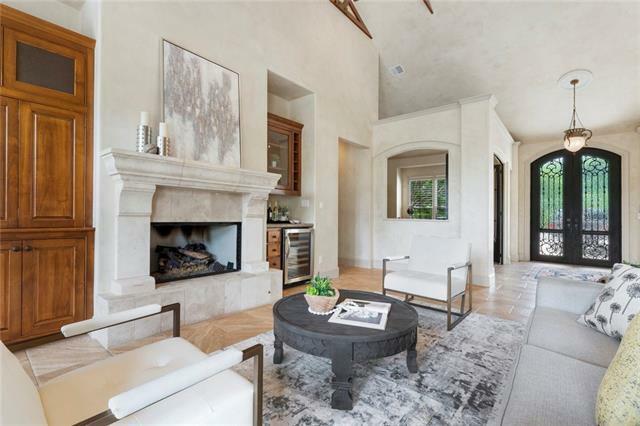 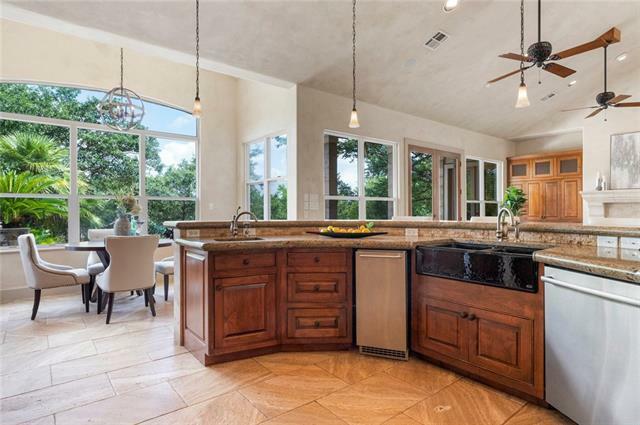 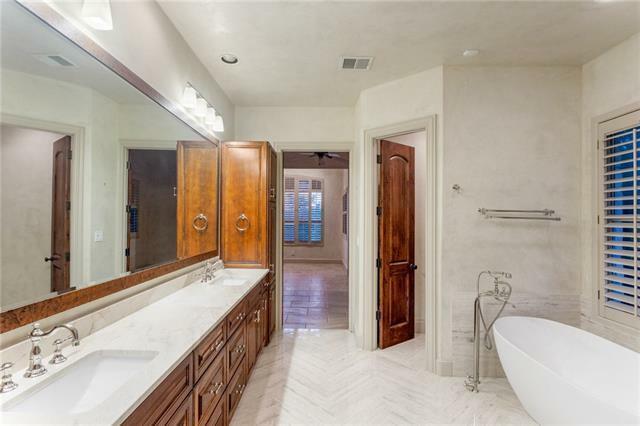 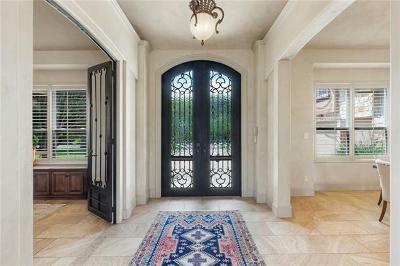 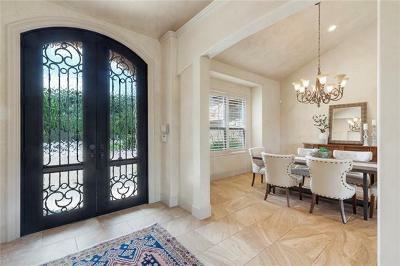 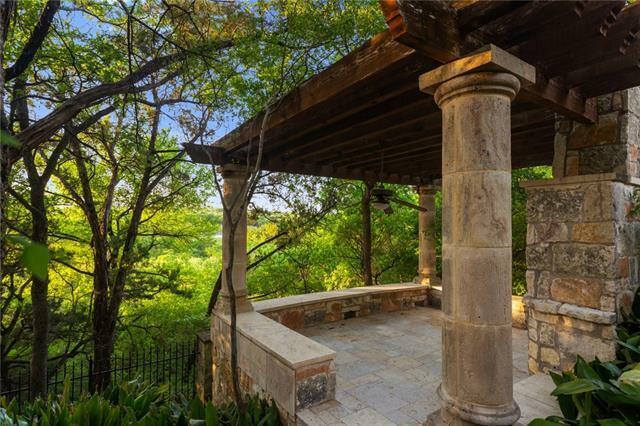 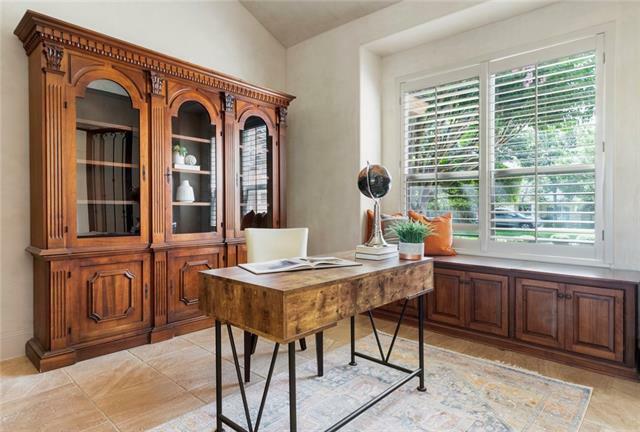 An abundance of natural light flows into this Barton Creek cul-de-sac oasis.